There’s no denying that the days are drawing in and soon we’ll be turning clocks back to eke out some extra daylight, it’s the time of year where I like to line up some fun indoor activities for the kids so I can spend less time freezing in the park watching them hurtle about apparently not feeling the cold! We’ve moved house since last winter, so have more space for me to set out activities, plus of course Arlo is old enough to participate in far more than he could last winter! However I often find myself stuck for ideas and end up dragging out the playdoh day after day. Much as I love pinterest I often find the craft ideas for kids are from american bloggers and use things we aren’t able to get here, or they’re just so darn fancy and intricate I knwo I’d end up on the pinterest fail blog if I attempted them! 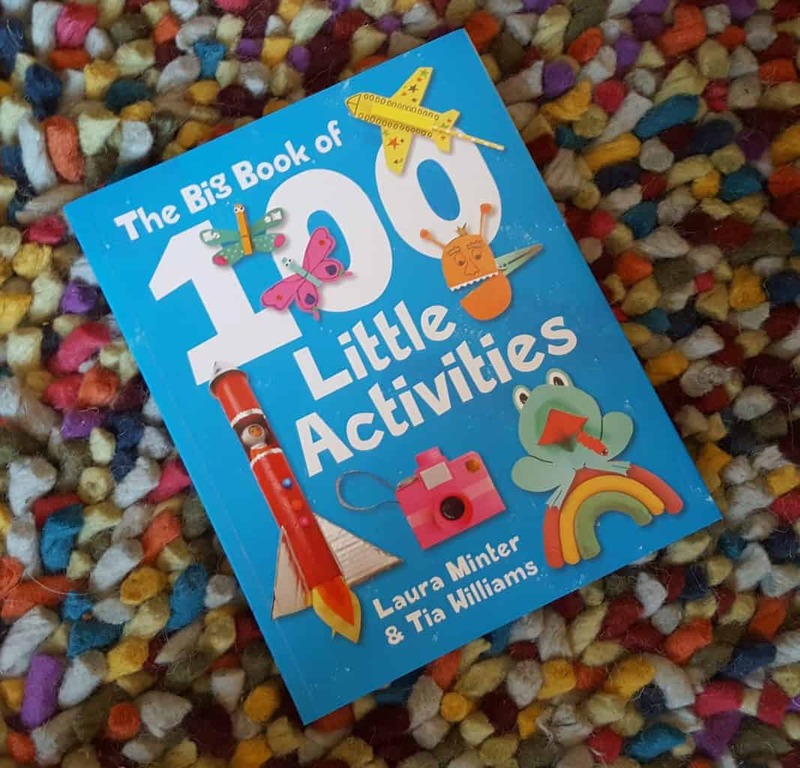 Much like when I try new recipes I love to read them from an actual book, so step up ‘The Big Book of 100 Little Activities’ from lovely local blogging duo Laura and Tia from Little Button Diaries. 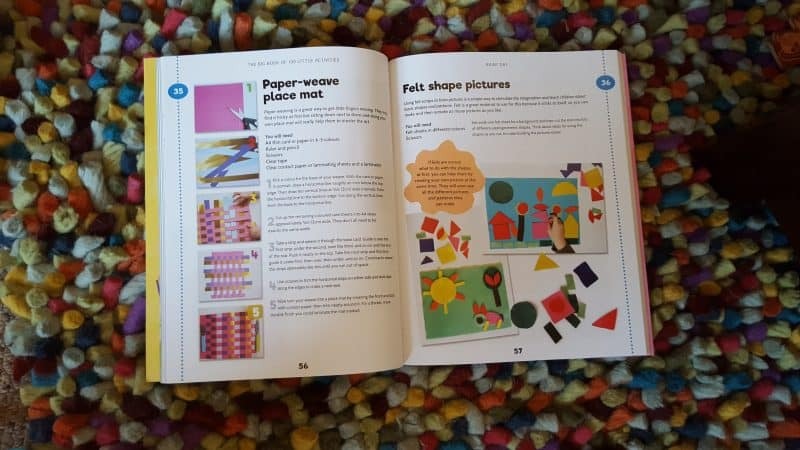 It is packed full of easy to set up and carry out activities for children, all divided into eight different sections including Paint and Print, Dressing Up, Messy Makes and Nature Lovers. I can’t wait to get started on the activities, and I’ve snapped a few pictures of my favourites below. 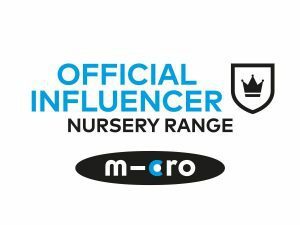 It is packed full of easy to set up and carry out activities for children, all divided into eight different sections including Paint and Print, Dressing Up, Messy Makes and Nature Lovers. 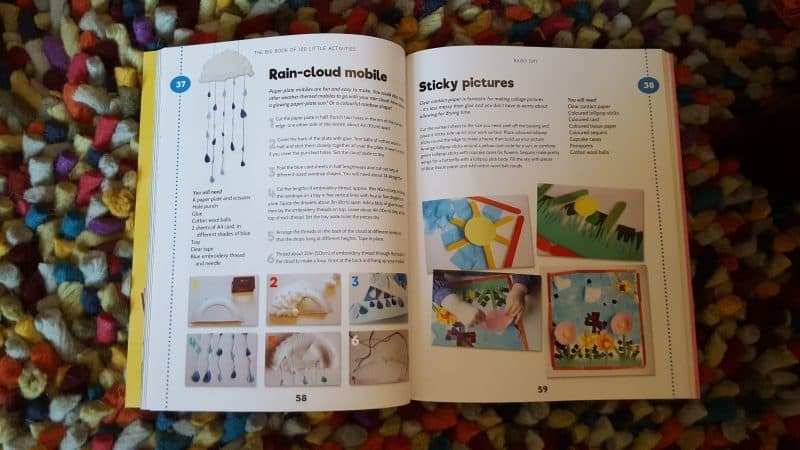 Most of the activities are suitable for kids of all ages and the creations will be perfect for imagination play, and more traditional learning like telling the time and learning about weather. There are also lots of activities that will improve hand eye coordination too such as Alphabet lacing cards. 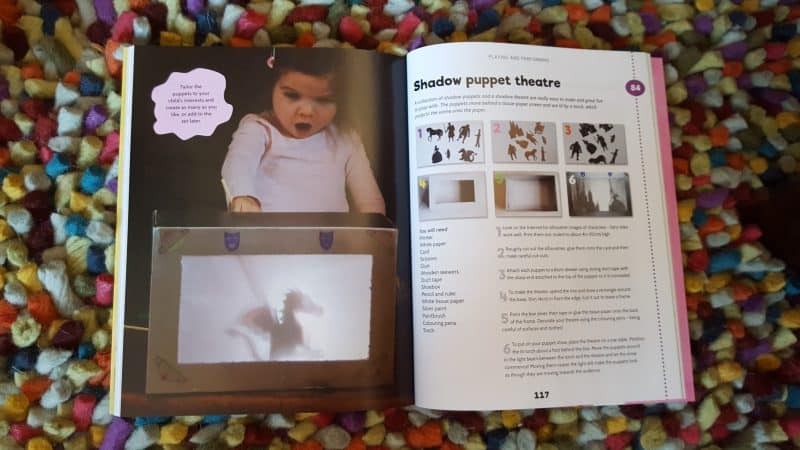 There are also things that you can make and give as gifts, perfect in the run up to Christmas… watch out family you may well be getting plaster of Paris hand prints this year!